Warehouse Management Systems Selection: How to Choose the Right One for Your Business? A good warehouse management system (WMS) can do a lot for your business, from improving efficiency to improving customer service. Since a WMS is so important for your business, it only makes sense that you get one. However, not all WSMs are created equal; some are better than others. This article will enumerate some tips on finding the right warehouse management system. The first thing to assess when it comes to choosing a WMS is what kinds of solution it provides for you. You are looking for a WMS that will streamline the business process. For example, if a business is having a hard time in assessing the productivity of the employees, a good WMS should be able to do that. The right WMS is the one that would be able to track the tasks the individual employees have performed. This will give you a better idea of the employee’s efficiency. You should not only be focusing on efficiency when choosing the right WMS. You should also focus on how the WMS can help you reduce resources usage. What you are looking for is a WMS that is able to increase efficiency while minimizing your work on the other end. The ideal WMS should be easy to use. This is very important, since this will reduce the training time of the employees in all departments and levels. A WMS that is designed well reduces the time of setting and monitoring. Not only will this increase efficiency, it will also give employees the ability to adapt quickly in response to a situation. A new employee using the system is ready in just a matter of days rather than weeks if it is easy to use and operate. The right WMS will also help reduce mistakes since it will not be complicated and difficult to use. Make sure that the WMS help screens and menus are easy to use and follow. Systems that allow simplified data entry and easy-to-create reports and charts is a good start. Furthermore, a WMS having a dashboard that allows the employee to access all the critical information in one location is ideal. The right WMS should be able to track and manage everything from receiving up to manifesting. It should also be able to provide all the necessary information, (e.g., transaction, employees and products). It should also be able to track all the steps. At a minimum, the WMS should be able to track receiving, received goods managements, order picking, shipping cycle counting and item movements. If you are able to track everything in the warehouse, from products to people, then you can perform analysis that helps you hire a better employee and stock items more efficiently. The functionality of a WMS should not be limited by the size of the company. If it only works well with a small company and fails to keep up if it grows bigger, then the WMS does not offer a long-term solution. Another factor to consider is the architecture of the WMS. It should be open, so you are able to add future operating systems and applications. Remember that a WMS is an investment, and it would be wise that it should be able to grow along the size of the business. Data collection is important, but how the data is being presented is just as important. Even if you have a WMS that is the best in collecting data, it would mean nothing if you are not able to understand it. The right WMS should be able to produce and create charts and reports that help you to understand all the operations in the warehouse easily. As an example, you would want to use a WMS that is able to track the performance of every single employee and present it in a way that’s easy to understand, with the ability to track it against industry accuracy and speed standards. It cannot be denied that price is a factor in choosing the right WMS. However, you may need to assess the pricing with you company’s business. Some WMSs may come with a lower cost, but it falls short in terms of scaling up. What you are looking for is a WMS that will be cheaper in the long run and not just cheaper in the up-front costs. The author of this article is Michelle Sheldon, who works at WhichWarehouse Company, which provides advertising for logistics companies in the UK and a free service for clients looking for warehousing throughout the UK. 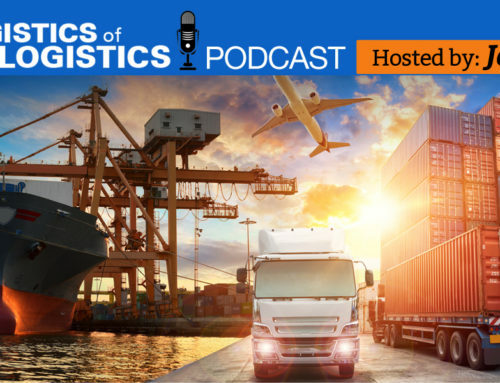 Michelle has worked in this industry for many years and her articles draw from her experience in the warehousing and logistics industries. By joelynch| 2015-10-20T13:46:12-04:00	January 22nd, 2014|Technology, Uncategorized, Warehousing|Comments Off on Warehouse Management Systems Selection: How to Choose the Right One for Your Business? 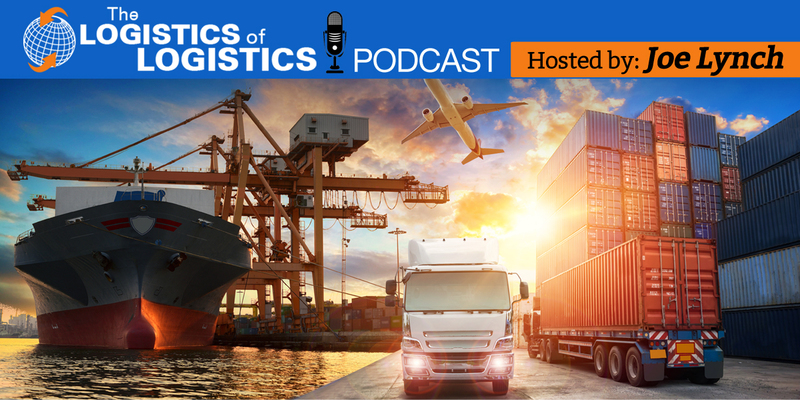 Will the Freight Industry Move to a Discounted Pricing Model Like the Stock Brokerage Industry?